Our responsibility is both inspiring and humbling: to create a positive, lasting impact through design. We value empathy, are fueled by curiosity, and embrace the hard work that leads to innovation. Our goal is to create a company and culture where everyone—employees and clients—can do the best work of their lives. 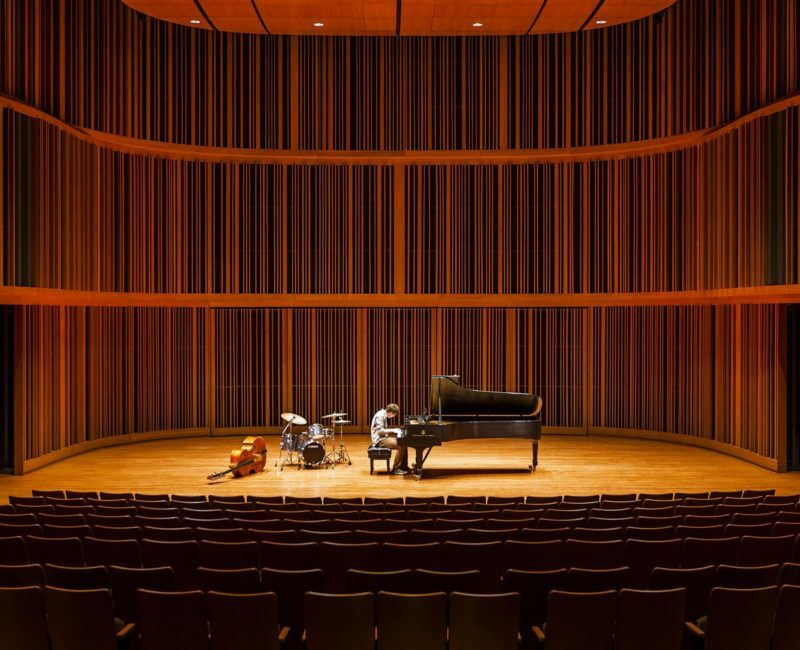 By their very nature, these buildings are inspirational places for people who seek inspiration and connection. But at the same time, they are institutions with concrete, mission-related needs and expectations. We have over six decades of experience designing beloved cultural destinations with expertise, innovation, and imagination. Community organizations become the physical heart of their neighborhoods, towns, or cities, connecting people through social, spiritual, recreational, or educational activities. Throughout our history we have designed some of the most important landmarks in our communities—memorable spaces that become beloved icons. 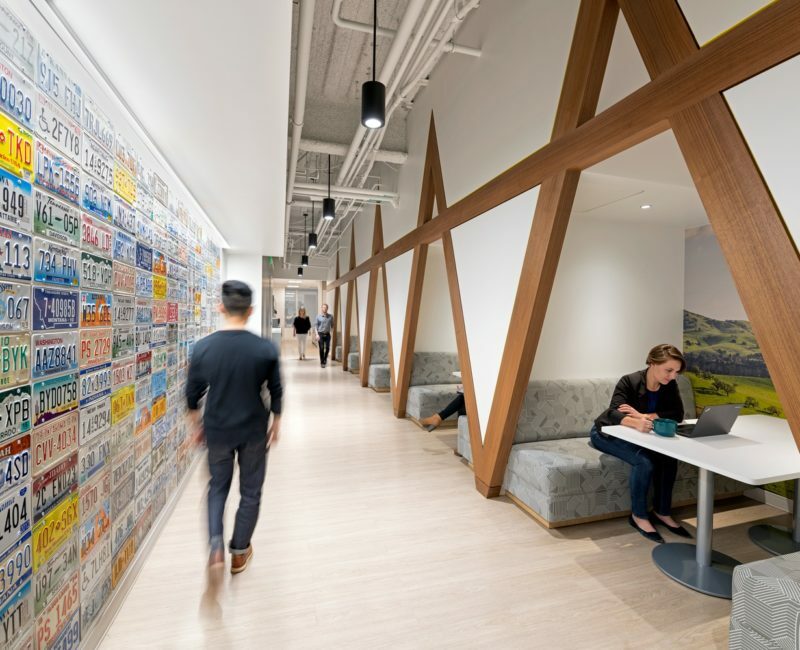 Thoughtfully designed corporate environments can propel productivity, energize recruiting, and maximize workplace satisfaction. Our nationally acclaimed corporate practice partners with a range of companies—from nimble start-ups to Fortune 10 leaders—to strategize, design, move, and change their workplaces. The nature of education is changing rapidly. Each generation experiences new models of learning and new approaches to engagement. Spanning over 60 years and hundreds of diverse campuses nationwide, our portfolio includes treasured, award-winning facilities designed for the future while staying true to institutional missions. Sustainability, energy efficiency, and cost savings are the trifecta of our practice. 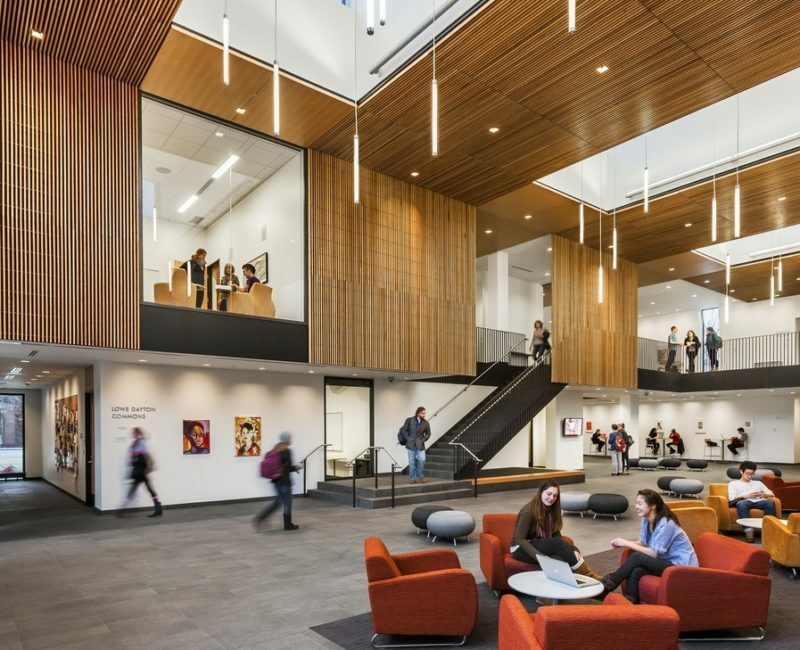 Carefully designed systems and processes to support them can have a significant impact on people, buildings, and campuses. We are industry leaders in optimizing and implementing systems that best fits the current and future needs of our clients. Architecture can serve as a bridge between government and the public. From highly secure workplaces to vibrant public landmarks, these buildings can serve and enrich their communities. 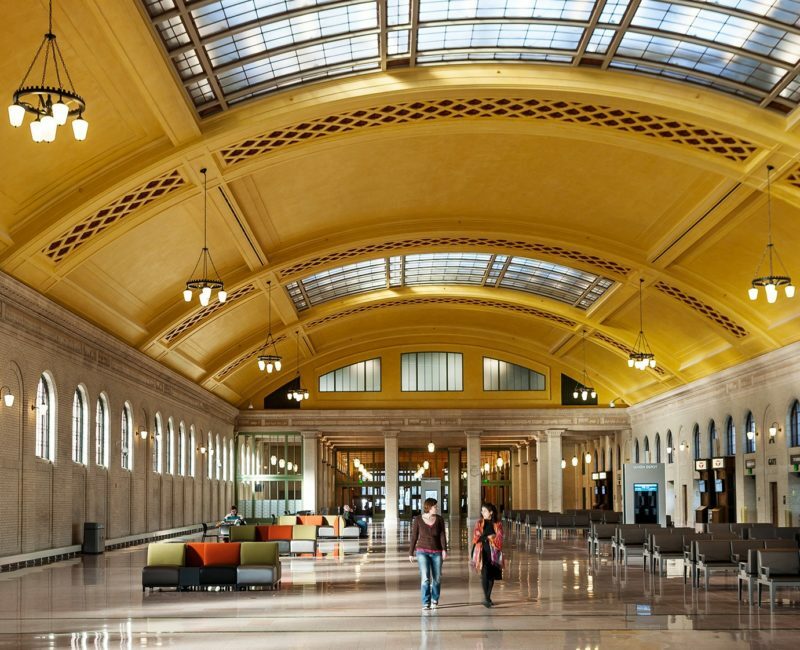 Our teams have decade of experience designing and revitalizing public spaces—from workplaces, libraries, ports of entry, and transit and transportation hubs, to the restoration of a 100-year old state capitol. Healthcare organizations are being challenged to think differently about how they deliver care and create a competitive advantage. 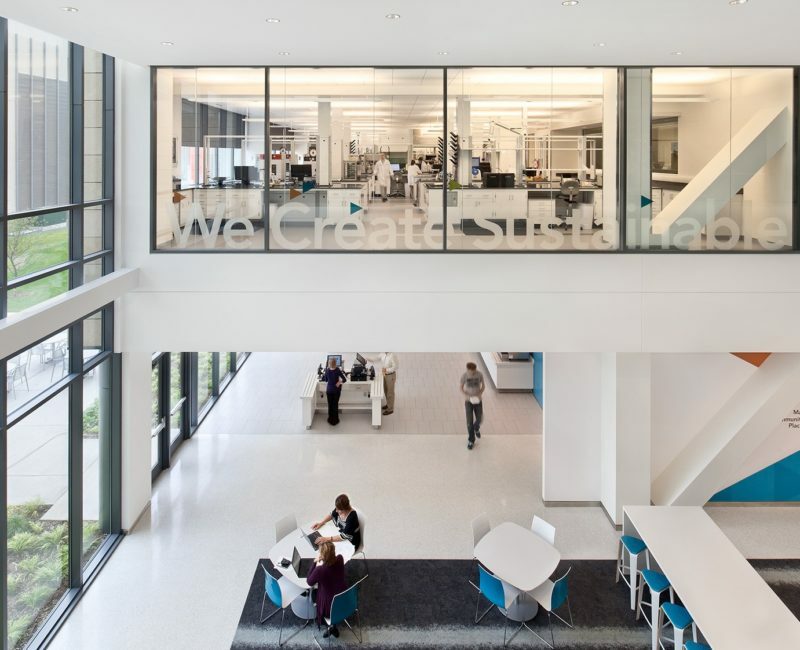 We are transforming the art and science of healthcare design through our work with leading academic, community, and rural health organizations, ensuring their facilities uphold their strategy and mission. Innovative spaces should be catalysts for scientific and technological advancement. Expertly designed environments for these applications require envisioning the future while meeting current needs. 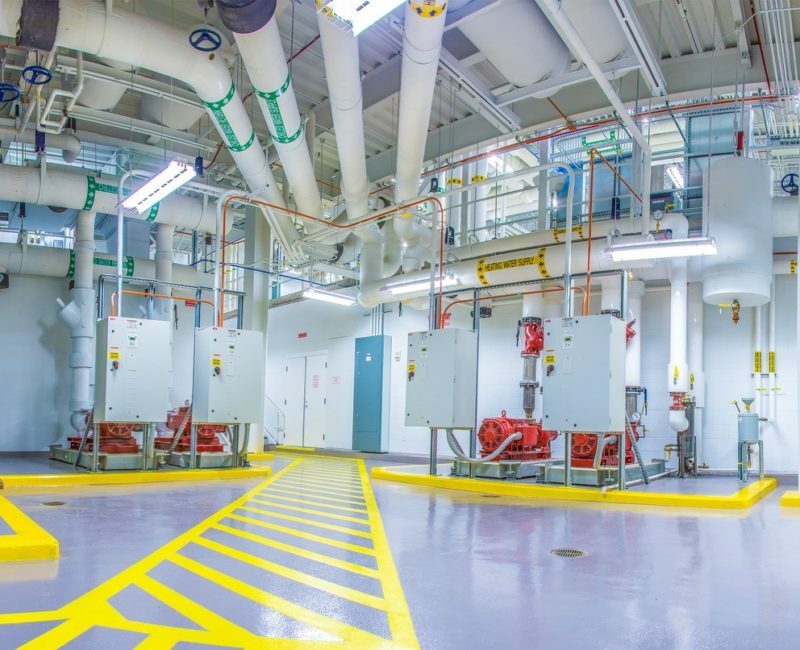 We have extensive experience designing advanced facilities for academic, corporate, government, and healthcare clients. 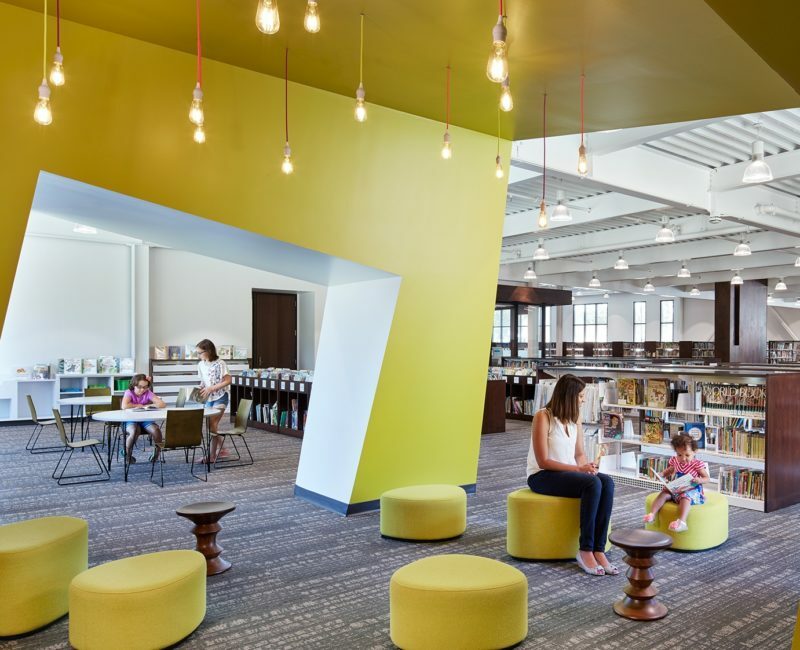 A new generation is inspiring design changes in the corporate workplace. Learn how Gen Z motivates your workplace in the following whitepaper. To help campus leadership navigate change, HGA employs Design Thinking—a nimble approach to planning. Amin Mojtahedi and Rich Smith explain how Design Thinking can help you reimagine the planning process. 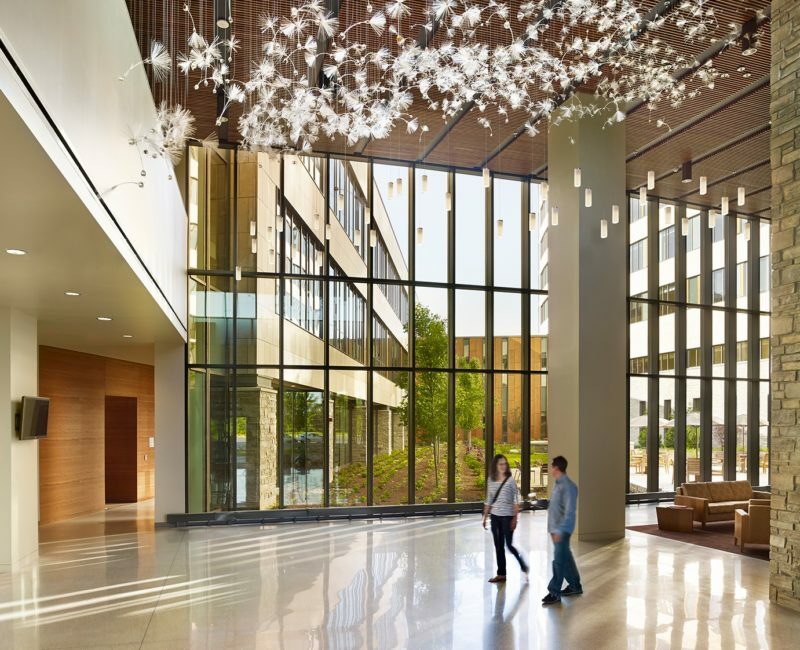 Empathetic design is gaining prominence as a way for designers to truly see and experience the healthcare environment as patients see and experience it.